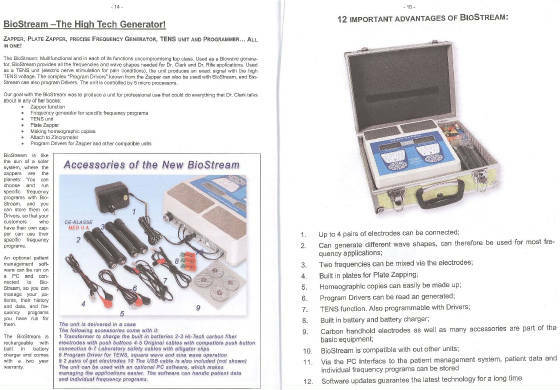 BioStream, PortaZone, The Portable Ozonator! Ozone in the Dr Clark Protocol. 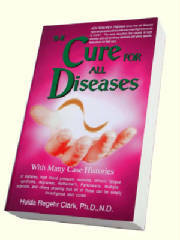 Dr Clarks bio energetic testing has shown that taking ozonated olive oil & water will kill tape worms, pathogens, anaerobic bacteria. Since Ozone is a strong oxidant it should never be takin with other suppliments. Portazone will transport oxygen to the body. 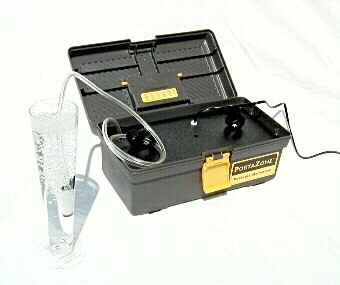 The PortaZone can make ozonated oil & water. Dr Clark's Bio Feedback Unit Descibed in Her Books. 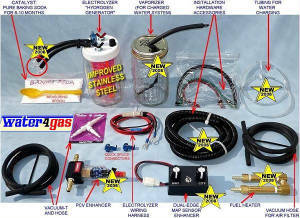 For Professional Use or the Bio Feedback Enthusiast! 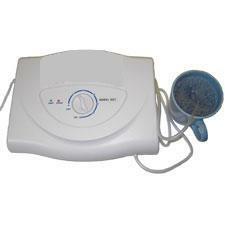 850 The Bio Stream Has Been Discontinued. You can achieve the same results using the zincrometer and full gamma generator. BioStream Sine and square wave frequency generator with "Tens" option, four built in frequency generators for Plate Zapping and Homeography, and optional patient software.